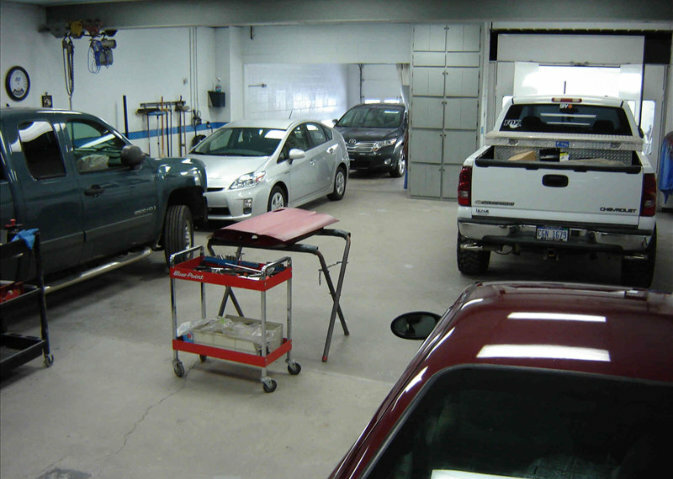 Quality repairs have earned Brunswick’s Collision Center numerous direct repair partnerships with most leading insurance companies. 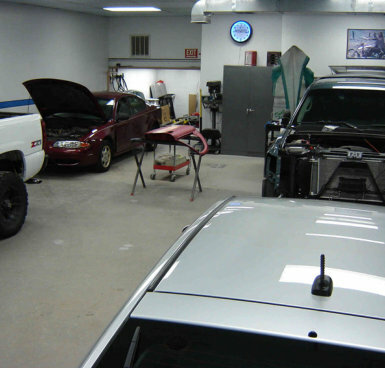 We are the only collision repair facility in Iron County to switch to an eco-friendly water based paint system. We also offer paintwork repairs to scratches, scuffs and dents to vehicle damage as well as damage caused by collisions and major accidents. © Copyright 2014 Brunswick’s Collision Center. All rights reserved. We use Sikkens "waterborne" paints. This is a premium ecological paint that has a low impact on the environment. Click here for more information.